Danielle began her career in dentistry in 2008. 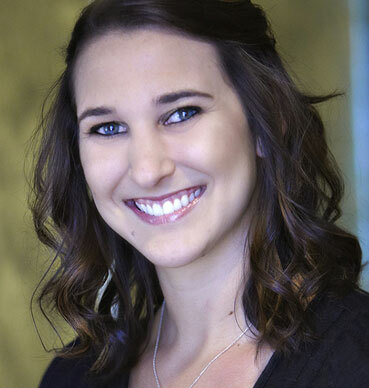 She moved from Ohio in March 2014 and joined our team at Dental Studio 101. Danielle has experience in multiple areas of dentistry. Her main goal is to make every patient’s appointment a great experience at Dental Studio. She is always interested in learning and has taken many continuing education courses nationwide. Outside the office, Danielle and her husband, Chad, enjoy traveling within and out of the country. They have a goal to visit all 50 states. They also enjoy hiking and taking their three dogs, Jasey, Kali, and Oakli, for walks in the evening.